Research in the archives of a prestigious brand always offers unexpected surprises: with the Flanquart the surprise is double, because the 2 Moncler 1952 line, collection n°2 of the Moncler Genius project, unites the technology of matte rip-stop nylon. The result? 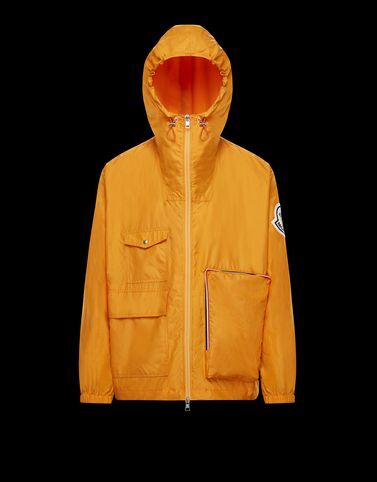 A technical and versatile jacket, twice as practical because it can fold into a pocket.